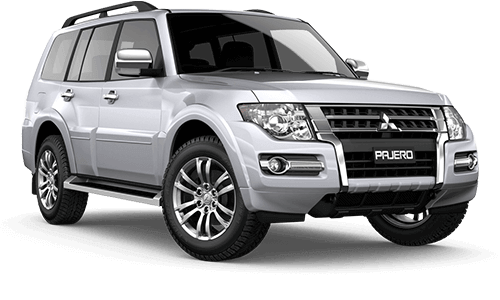 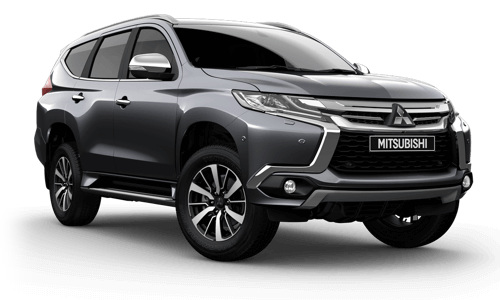 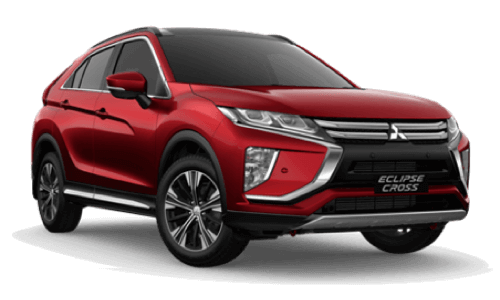 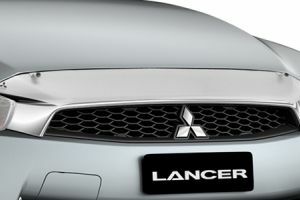 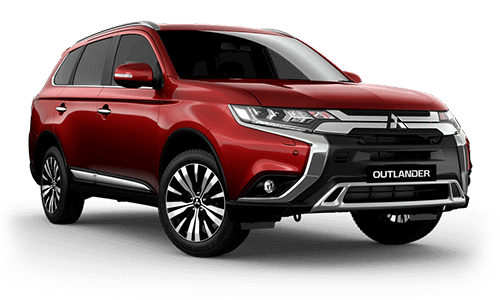 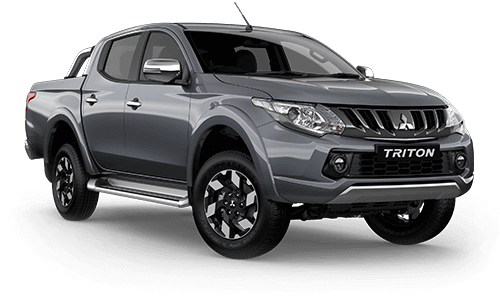 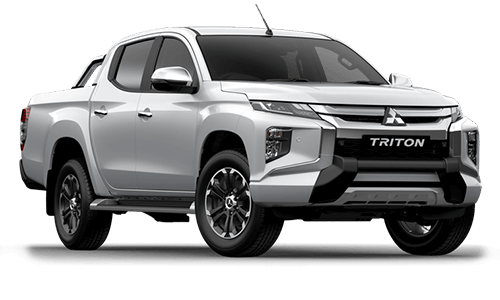 Lancer's new front grille creates a strong and confident statement, with modern LED Daylight Running Lamps (DRL) and front fog lamps. 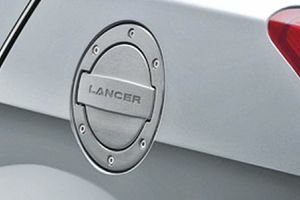 Chrome ascents and 18" 15-spoke two-tone alloy wheels on LS and GSR models create a sleek and stylish profile. 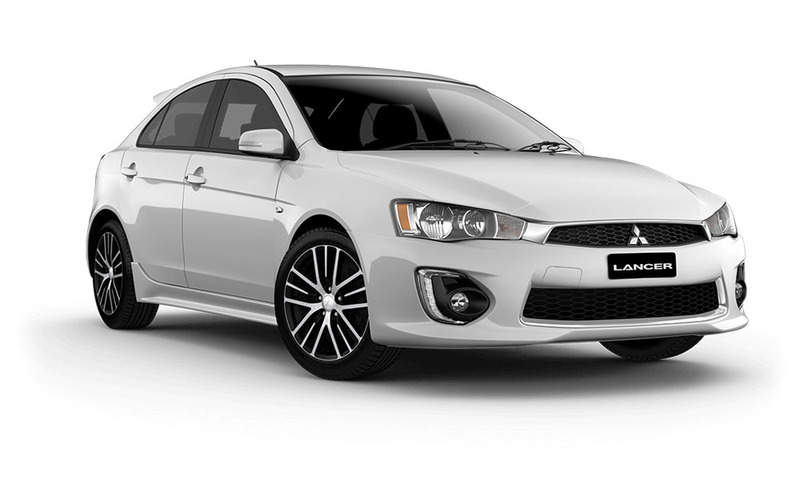 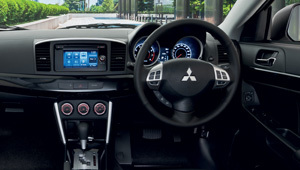 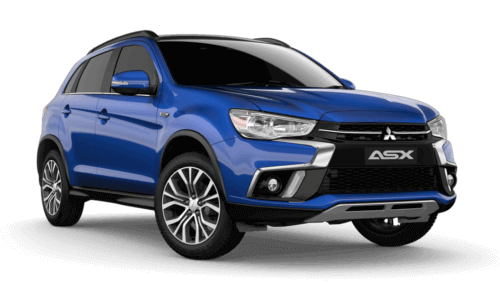 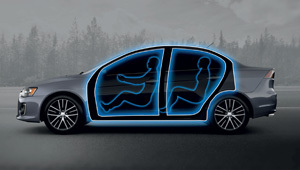 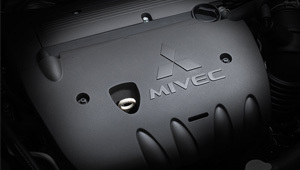 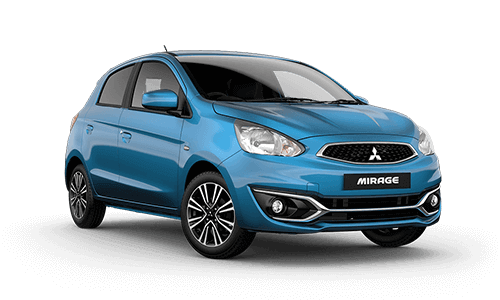 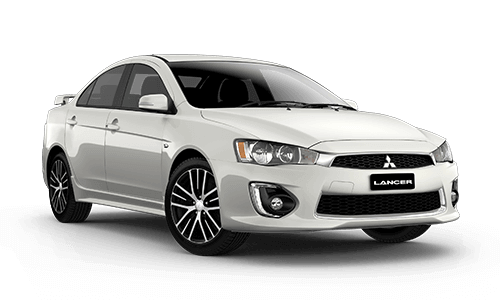 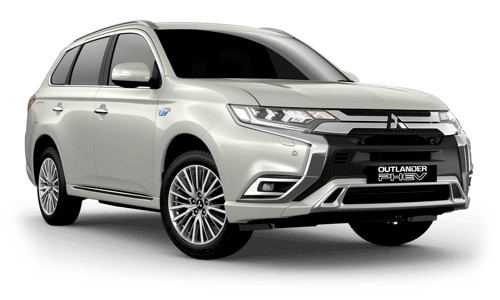 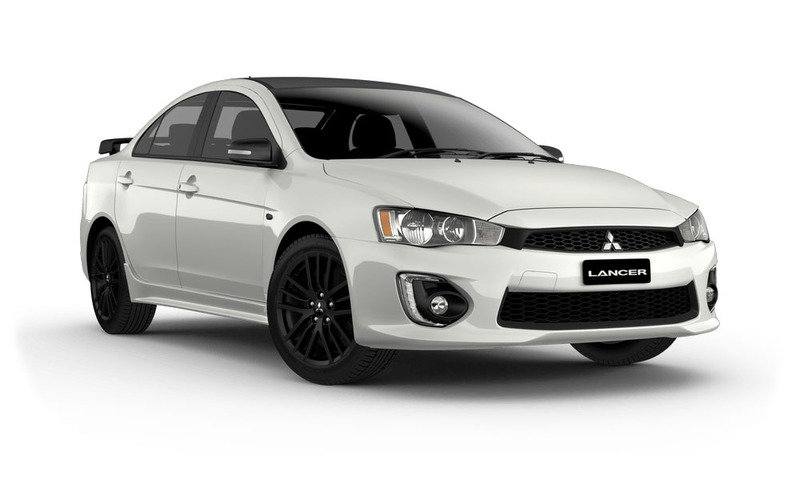 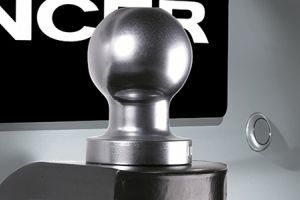 The MIVEC 2.0 litre MPI petrol engine in both Lancer ES Sport and LS models deliver strong responsive city driving combined with impressive fuel economy, having 110kW of power and 197 Nm of torque. 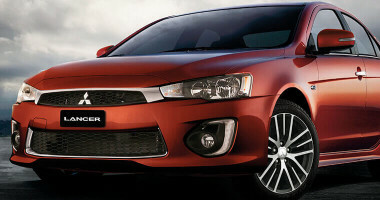 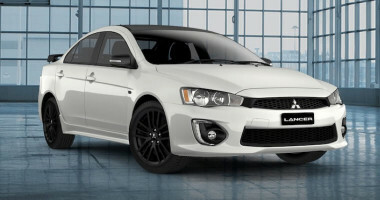 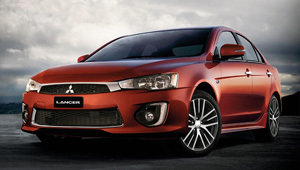 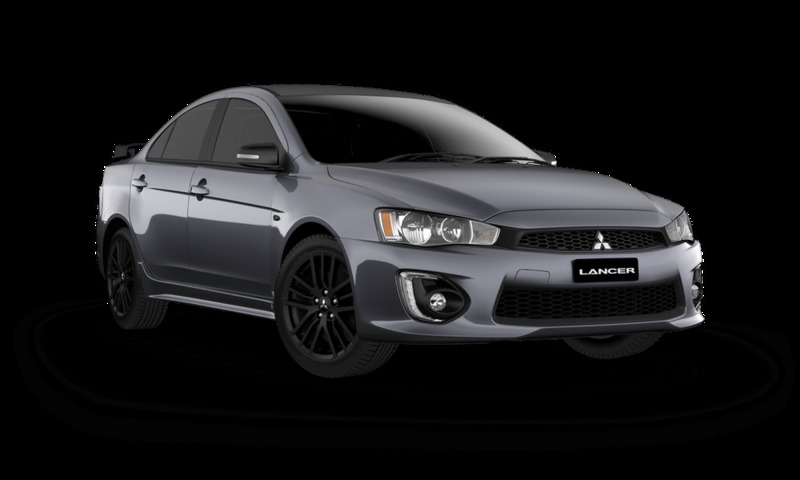 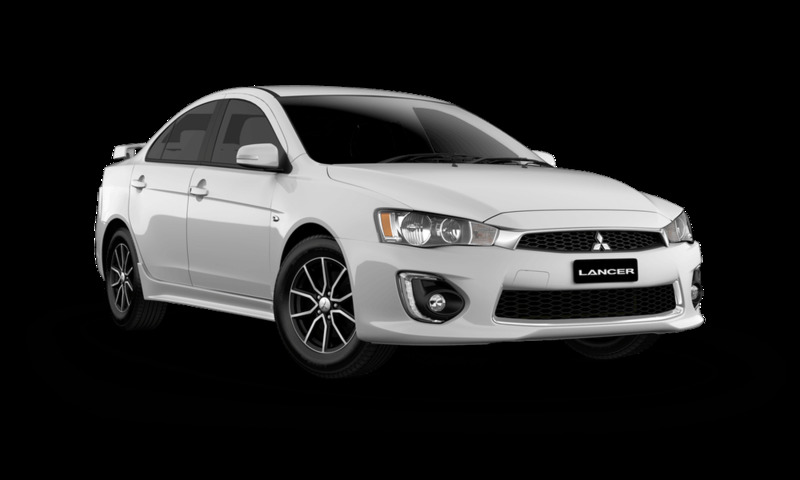 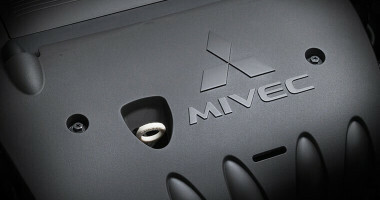 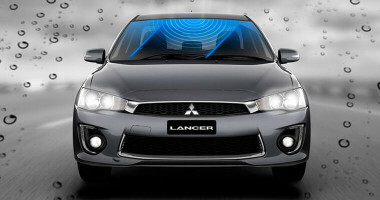 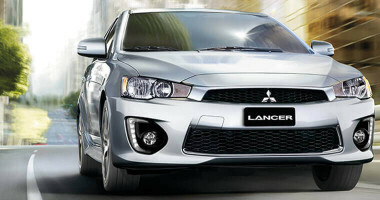 Lancer GSR steps it up with a 2.4L MIVEC MPI petrol engine delivering a sizable 125kW of power and 226Nm of torque.